This Thanksgiving instead of just gathering around the dinner table, invite your family and friends to join in a dance event. 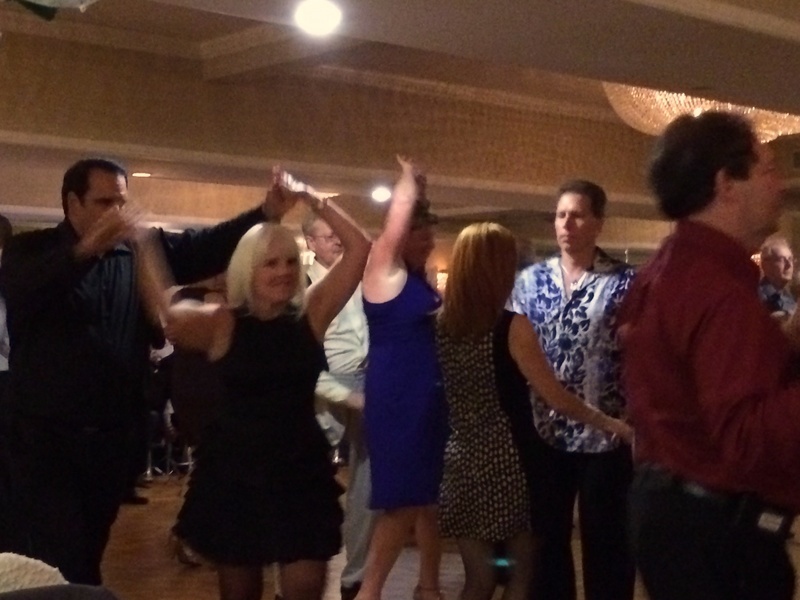 Social dancing will get them up and on there feet; no matter what age group they are in, they will enjoy dancing while getting getting a good workout at the same time. I mean this is the holiday for thanks and what better way than to show your appreciation to each other by participating in the same activity, harmoniously. You or some of your family members may feel uncomfortable with dancing, but the point of it all is to have a ball. After all, dance lessons are available for anyone who is up for the joyous challenge. Plus, once you get the basics down, you will be wanting to learn new techniques to impress a date, or even teach family members or friends. I'm sure anyone would appreciate the time if you and your partner took dance lessons for a Thanksgiving dance event. With the right dance steps you and your partner, friend, or spouse, can put on the greatest show for your family/friend audience. Don't be surprised if family and/or friends begin to ask "where you learned your moves?" so they can be feet ready for next Thanksgiving. Clearly, taking dance lessons prior to a personal event can create memorable activities and events for those close to you. For instance, every Thanksgiving, those attending the event can decide if they want to share a rehearsed dance number with someone for a thankful gesture. Remember, dancing can always be considered as a thankful gift, whether you are learning it for yourself, performing, or moving to the rhythm with others. Newer PostDance lessons: the fun way to fight holiday weight gain!